Translation are the way we understand each other when we don’t share the same language, it is supposed to help us to understand better, not to confuse us, or, in this case, make us laugh so hard! 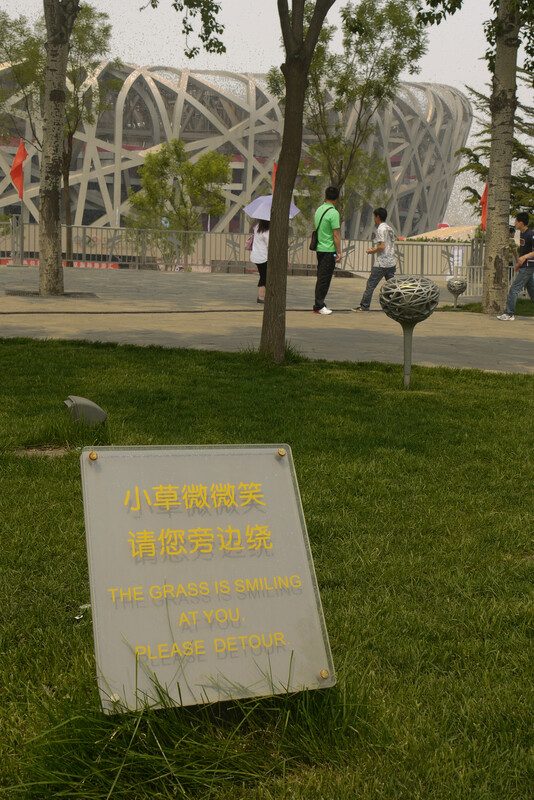 We’ve show you some funny “Chinglish” before, and this time, it’s going to be funnier! Check this out! 8. Ugh, just out of curiosity, what kind of tourist would choose this Garden with Curled Poo?! 18. This is creepy! I see nothing smile at me! 20. Just how strange it is?